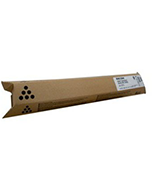 For instance, the Brother TN-2025 Black Toner Cartridge has an approximate page yield of up to 2,500 pages @ 5% coverage. In addition this means you get good value for your money $. Also meaning they are very beneficial to your bottom line.